This innovative one year course examines the provision of youth work. We will examine the theory and practice of youth work and outdoor education to help us better understand the potential of outdoor activities to deliver youth work outcomes. 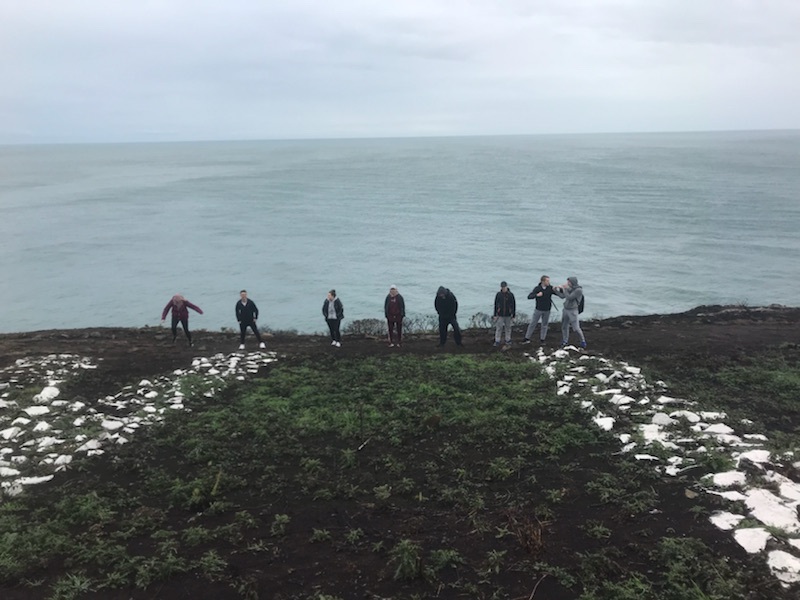 The wide range of modules offered enables students to gain a critical awareness of the way in which youth work operates and how it can be supported through adventurous experiences. 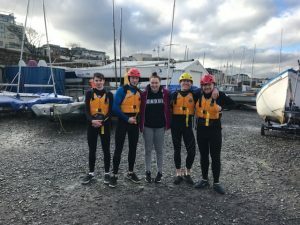 Learners are also enabled to improve their communication skills, self-awareness, critical reflection and interpersonal skills, all of which are central to working in a youth work and outdoor learning setting. To equip students with the skills to work with young people in an outdoor environment, students will have the opportunity to gain experience in a variety of outdoor settings. 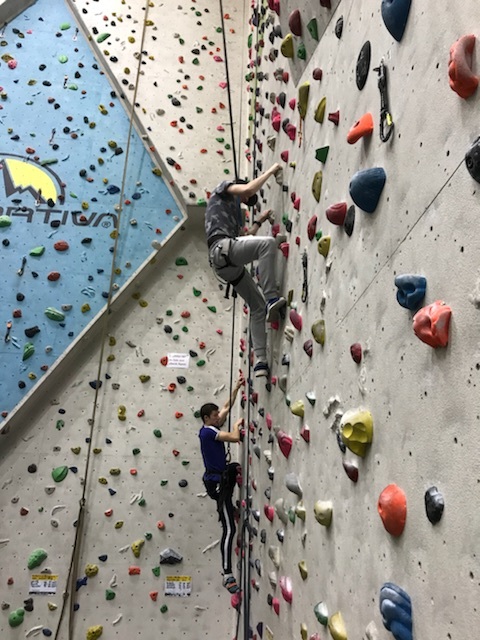 This is achieved through participation in a variety of outdoor activities such as rock climbing (outdoor and indoor), kayaking, hill walking, environmental education, bushcraft/survival skills and forest based activities. Students will engage in supervised work experience over the year which provides practical knowledge, skills and competence for the field of youth work. Youth and community work, working with young offenders, the probation service, working with marginalised children, working with young people with physical or intellectual disabilities, drug/alcohol dependency, asylum seekers/refugees etc. Interview plus five passes in Leaving Certificate (one of which should be a 05/C3 in ordinary level English) or a merit in Leaving Certificate Applied. Mature applicants (21+) who may not have formal academic requirements but who have the ability to successfully participate on the course will be considered. During the interview we would ideally like to see a sample of your work. This could be anything you have written, (e.g. a script, poem, school essay), examples of photographs you have taken on your phone, or any video/film work you have made. Understanding Youthwork, Working with Young People, Young People and Society, Communications, Work Experience, Peer Education, Adventure Activities, Working with Groups, First Aid Response, Outdoor Learning (Rock Climbing, Kayaking, Hill Walking, environmental education, Bushcraft/Survival Skills and Forest Based Activities). Graduates from this course may gain entry to Social Care Level 6. Students can use this major award (5M4732) to apply to colleges through the CAO. See the list of colleges accepting this award as an entry requirement here.